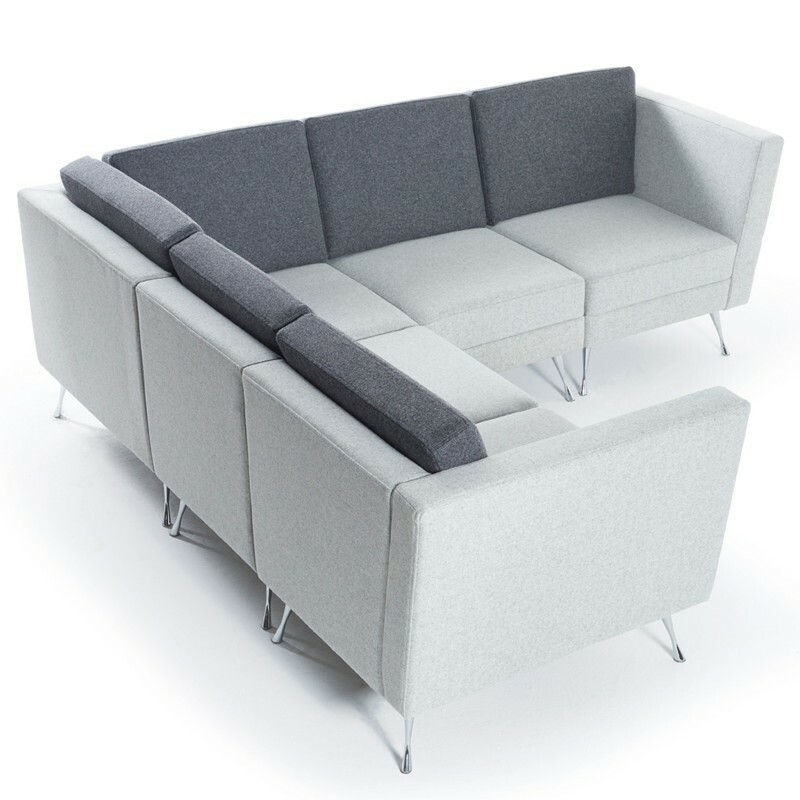 The Melody modular seating excels as a reception range or lounge seating for breakout and leisure. Modular seating to create unique settings. The Melody modular seating excels as a reception range or lounge seating for breakout and leisure. Call us on 0131 554 7564 to create a custom layout.